***This is for Walkers and non-Walkers!!! 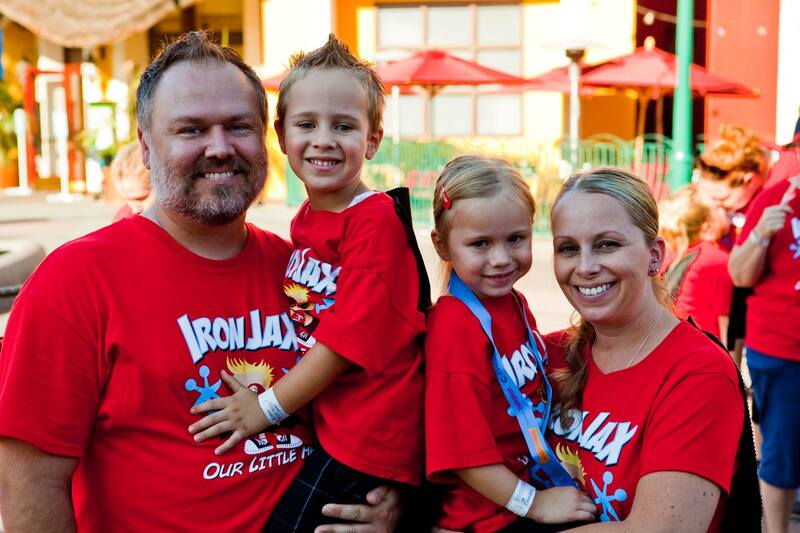 Just a reminder that team Iron Jax is participating in the 2016 CHOC Walk to help raise funds for Children’s Hospital of Orange County. THERE’S STILL TIME TO DONATE to the team! $1, $5, $7000 – give whatever you can/would like and help us honor Jax as we raise funds for a very special place. You can donate here. Jaxson died at 9:26 p.m. at Children’s Hospital of Orange County on June 24, 2012. He wasn’t born a preemie or cured for cancer at the hospital, much like many of the participants for Sunday’s CHOC Walk 2013. For about three hours, the hospital staff did everything they could to save our boy. But it was after he left us that the CHOC staff’s grace, compassion and solace left an overwhelming mark on my wife and I. We lost our boy, but it was if they lost him with us. The rest of it is deeply intimate and I decided against posting it. I tried to figure out a way to make it less intimate, but to me, it loses the impact. Just know that for us, it’s a very meaningful cause that honors Jax’s very special spirit. We’re meeting at the lockers at the left in front of the Disneyland entrance. It’s the same place we met last year. The event starts at 6:15, we’re meeting at 6, but I urge everyone to try to be there earlier. Traffic is going to succcccccckkkkkkkkkkk. Here’s a link to helpful information about that day (parking, strollers, wheelchairs, etc, THE PARKING TRAM DOES NOT RUN!). 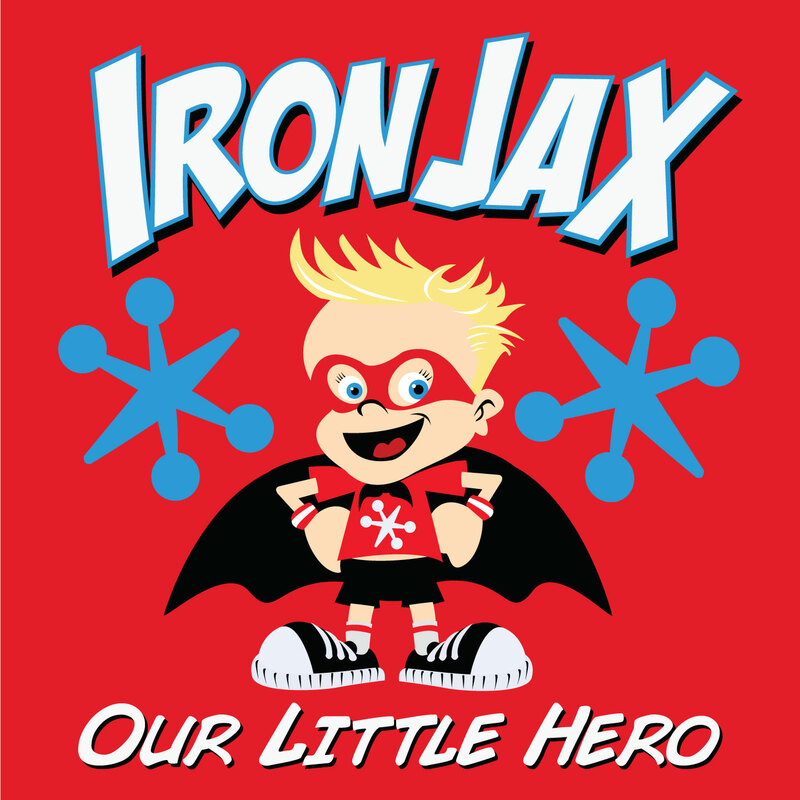 Please wear your Iron Jax shirts with capes (or red if you don’t have one). IF YOU NEED A CAPE LET US KNOW SO WE CAN BRING IT. Thanks again to EVERYONE. We love you all, and we feel your love in return. And it means so much to us. 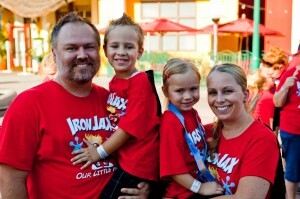 Visit my Iron Jax CHOC Walk page here. It’s been pushed back in October to the last Sunday of the month – 10/30/16. The minimum amount to raise per Walker has increased to $85 (from $65). With that being said, let’s get team Iron Jax rolling! Kristina has created our team and I’ve signed myself and the twins up. Undecided if you want to come walk with us? Phoenix will be there, so come see him! 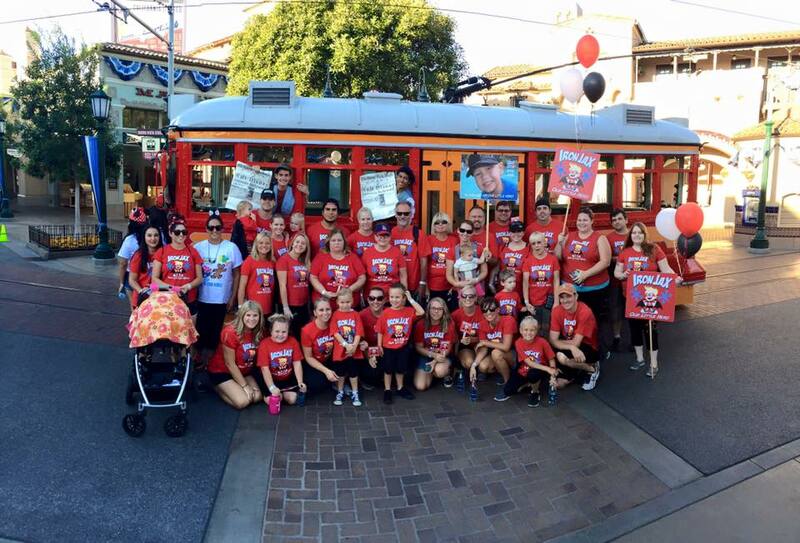 Why do we do the CHOC Walk? Jax passed away at CHOC’s pediatric intensive care unit. The entire staff was so compassionate to us and treated us with so much respect that this is our little way to give back to the hospital and the community in memory of our little hero. I wrote this pretty detailed, gut-wrenching post that explains it more, but we decided not to post it. It’s very personal. Maybe if Kristina gets enough texts, emails, Facebook messages and courier pigeons requesting the post, she’ll give the OK to post. What is the CHOC Walk? The Children’s Hospital of Orange County annually raises funds to support the care, services, research and education that CHOC provides children. Since its start in 1990, the CHOC Walk in the Park has raised over $24 million, with funds supporting education, research, and adoption and utilization of the latest technologies to advance the health and well-being of children. It’s a 5k walk (crawl) through Disneyland and California Adventure. You do not receive entrance into the parks after the Walk, however, as in the past, walkers have the chance to buy discounted tickets on the day of the event. Park Hopper tickets (which allows you to hop between Disneyland and California Adventure) are $83, while Disneyland-only tickets are $55. A maximum of 5 tickets can be purchased per wristband. The tickets expire 11/30/16 and you cannot go between 11/19-11/23. Go here and click on Search for a Team and enter Iron Jax as the team name. This pulls up Iron Jax in the search results. Click on the name. At the right of the team page you’ll see the active roster and a “Join Team” button. Click it. You can sign up as Fundraising Bear (no fee required but you’ll need to raise $85 minimum) or as a Busy Bear, which just means you’ll pay an extra $10 to have your t-shirt and wristband (required to participate) mailed to you. If you’d like to simply make a donation as a non-team member, click here. Full disclosure, that takes you to my personal page. Click the “Donate Now” button to proceed. If you want to donate to a specific person on Iron Jax, go to the Iron Jax main page, click on the Walker you want to donate in the name of and go from there. Please keep in mind to walk, a Walker needs to have raised a minimum of $85. Children ages 3 and up are required to be Walkers, while ages 2 and under are free. As an incentive, CHOC has laid out a prize structure which is found here. Thank you for helping us keep Jax’s memory alive. It means so much to our family to give back to the community, and we couldn’t do it without your help.